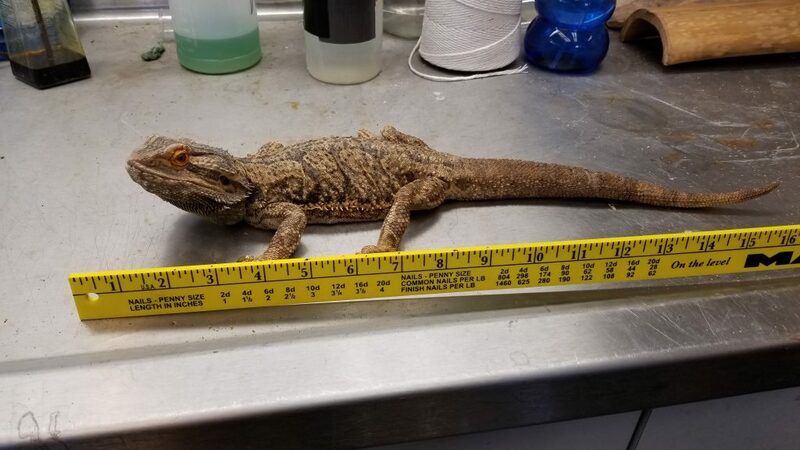 HONOLULU – A Waianae family captured an illegal bearded dragon lizard at their home yesterday afternoon and called inspectors at the Hawaii Department of Agriculture (HDOA). 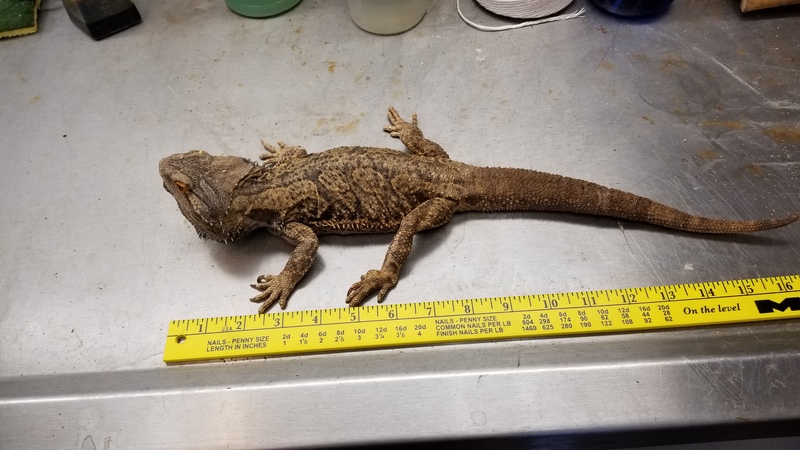 The lizard was found in their yard on Hakalina Rd., a few blocks from where another bearded dragon was captured in April 2016. It is not known where this illegal lizard came from. In 2014, a Kailua resident found a bearded dragon under his home. Persons possessing illegal animals are subject to stiff penalties, including fines of up to $200,000 and up to three years in jail. Individuals with illegal pets are encouraged to voluntarily turn them in under the department’s Amnesty Program, which offers immunity from prosecution. Anyone with information or knowledge of illegal animals in Hawaii is asked to call the department’s PEST HOTLINE at 643-PEST (7378).